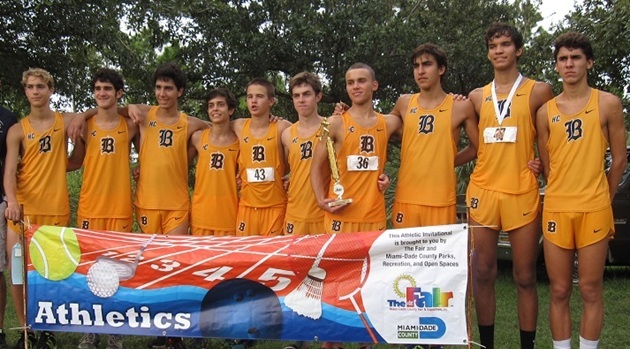 Who are the best runners and teams in Dade County? That question will be answered when over forty teams and 500 high school athletes will compete at the Miami-Dade County Youth Fair Championship held at Larry and Penny Thompson Park in Miami. The event also features middle school junior varsity and varsity races which take place in the morning, with the high school runners starting at 3:30 p.m. Check out our virtual meet based on 2014 season bests as well as a complete schedule of all the events. Flrunners.com will be on-site with photos and a complete recap of the days events!